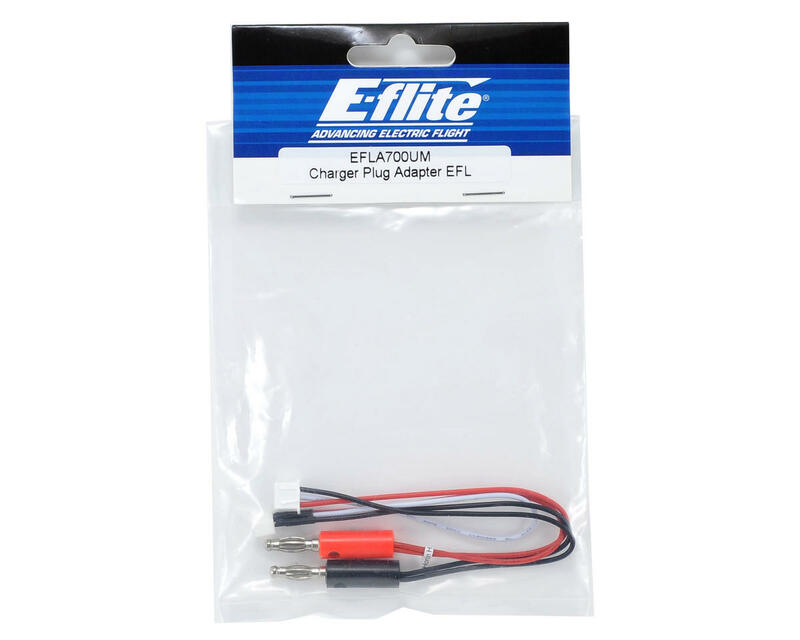 This is an optional E-flite Charger Plug Adapter. 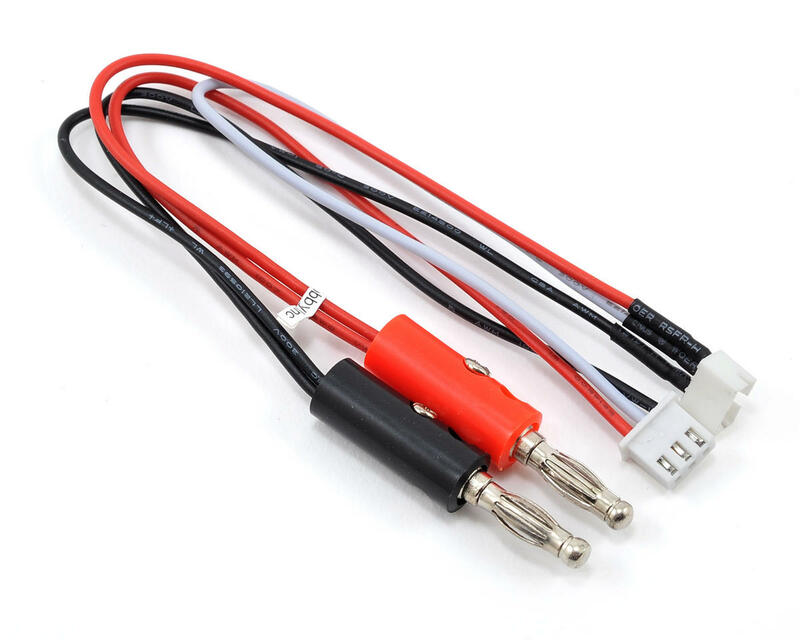 This charge adapter allows a convenient solution to charging the small E-flight 2S LiPo batteries that are included stock in many E-flight Ultra-Micro airplane kits. The universal banana plugs and balance port ensure compatibility with most conventional LiPo battery chargers. Works well, but feels very cheap. The banana plugs have to be forced into the charge ports and the wires are thin and feel very loose.